PBS announced today at the Television Critics Association Winter Press Tour that THE GREAT BRITISH BAKING SHOW will return for a fourth season on June 16, 2017, airing Friday nights at 8 p.m. This upcoming season is the BBC’s most recent season, which received the highest-ever viewership for the series. PBS also announced it has committed to a fifth season of the series that has previously aired on the BBC. 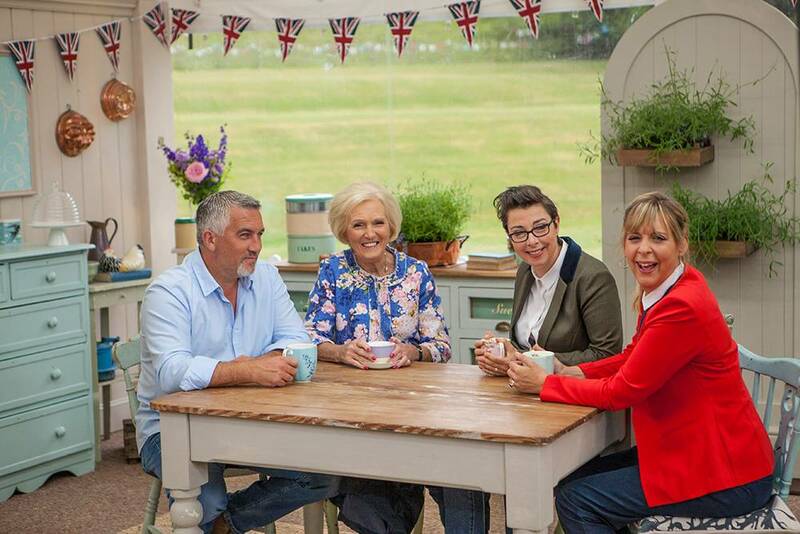 Known as “The Great British Bake-Off” in the U.K., the show is produced by the award-winning Love Productions and was created by Anna Beattie and Richard McKerrow. Executive producer is Anna Beattie, the director is Andy Devonshire and the series producer is Paolo Proto.